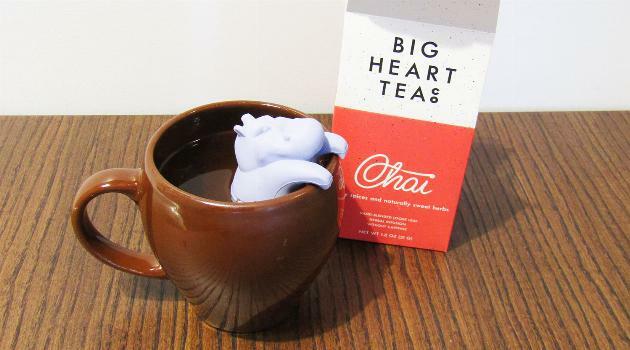 How Do Big Heart Tea Co.&apos;s Cute, Healing Teas Actually Taste? 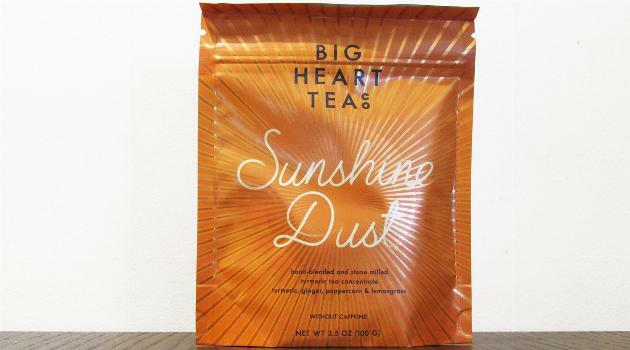 I&apos;m a sucker for fancy teas featuring interesting ingredients, so when Big Heart Tea Co. offered to send me a couple of their new drinks, I had to say yes. The company specializes in loose-leaf herbal teas blended by hand and chock-full of good-for-you ingredients—and they also happen to come in super cute packaging. Big Heart Tea Co. gave me three different tasty drinks to try. This included a box of fiery non-caffeinated herbal Chai, a turmeric-filled box of Cup of Sunshine tea and a satchel of powdered turmeric tea concentrate called "Sunshine Dust." 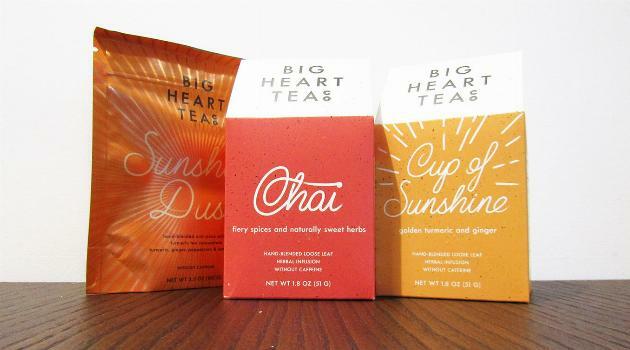 But these aren&apos;t the only colorful flavors on offer from Big Heart Tea Co. They also feature a caffeinated "Fake Coffee," a rosy "Cup of Love," a peppermint and lavender "Royal Treatmint," "Edith Grey" black tea, and fennel and lavender "Calm Yo&apos; Tummy" tea. They also have rose and turmeric "Cocoas," which are chocolately fusion teas. Each of these loose-leaf blends includes ingredients that are said to have unique health benefits. I tried them all to see how they&apos;d make me feel. 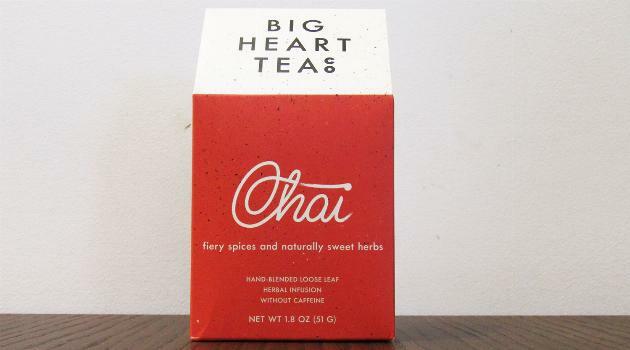 When I opened the box of Chai tea, I immediately noticed the spicy, earthy smell of the leaves. The tea itself consists of caffeine-free rooibos tea, plus tulsi (or holy basil), ginger, cardamom, peppercorns, allspice, cloves and star anise. 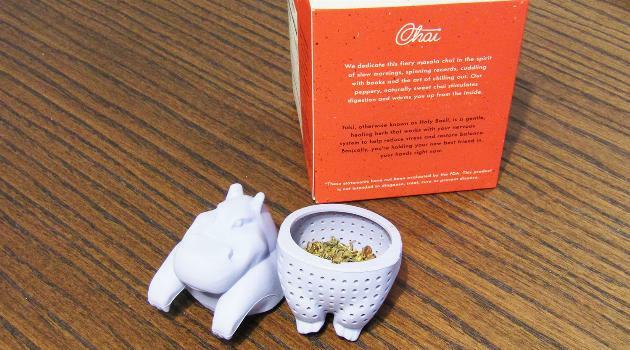 Because it was loose-leaf tea, I broke out my trusty (and undeniably adorable) hippo diffuser, placed two teaspoons of the tea inside and steeped for a couple of minutes. I made the tea in a deep brown mug so it was tough to see the its color, but it appeared to have a deep orange tinge. When I took my first sip, it had a pretty mild taste. It wasn&apos;t too spicy at first, but as I drank the flavors of the spice, it built up to become much stronger. That spice came out even more when I added some honey to sweeten it. 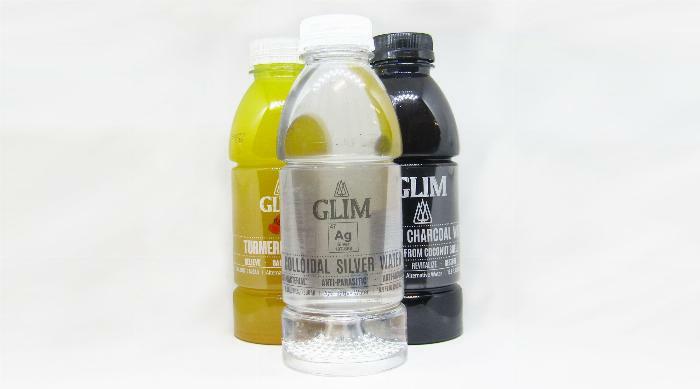 According to the side of the box, the blend&apos;s ingredients help stimulate digestion. Tulsi is also said to reduce stress and restore balance in your life. Though I tend to think any cup of hot tea can do this for your mood, I did feel the effects pretty immediately. It gave me the impression it&apos;d be the perfect thing for a chilly day—but I still managed to thoroughly enjoy it on a sunny 74° day in L.A. I was really looking forward to trying the turmeric-rich Cup of Sunshine because I&apos;ve had a very positive experience with Turmeric Water in the past, and I was hoping the two experiences would be similar. When I opened the box of tea, I noticed the sour, almost curry-like smell of the tea leaves. This consisted of turmeric, ginger, tulsi, peppercorn and cinnamon. This blend is also said to help with inflammation and ease digestion. 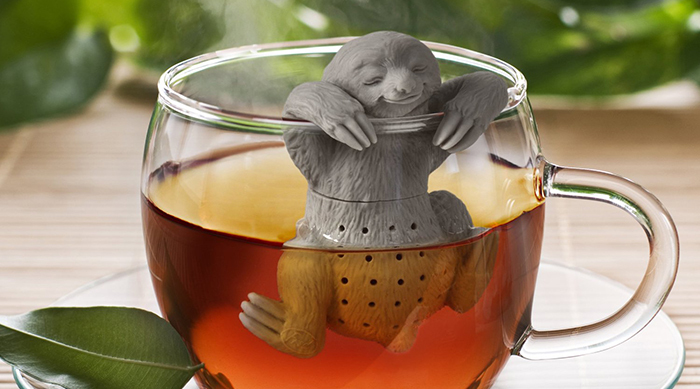 I filled the hippo diffuser yet again with the new tea and steeped it for two minutes. In my brown mug, I could only see the slightest yellow color in the tea itself. Per the serving suggestion, I also added some milk and honey, turning it a nice cloudy yellow color. When I took my first sip, it was delicious as I&apos;d hoped it would be. The earthy taste combined with the honey reminded me a bit of a roasted sweet potato. It was also beautifully tart with the slightest hint of spice. While I didn&apos;t have any inflammation or digestive ailments for it to heal, the hot tea warmed me to the core, and it&apos;s something I&apos;d want to drink every day. Lastly, I opened up the powdered Sunshine Dust, which worked quite differently than the other teas, as it&apos;s used to make turmeric milk. 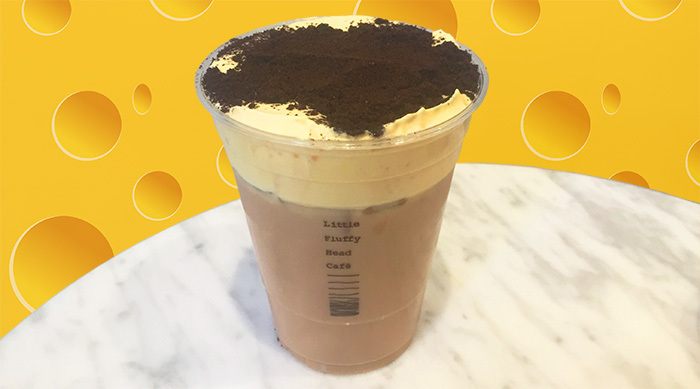 The drink is unique because there are a few methods for making it, which include blending the powder with hot or cold milk, plus honey, to create a creamy beverage. 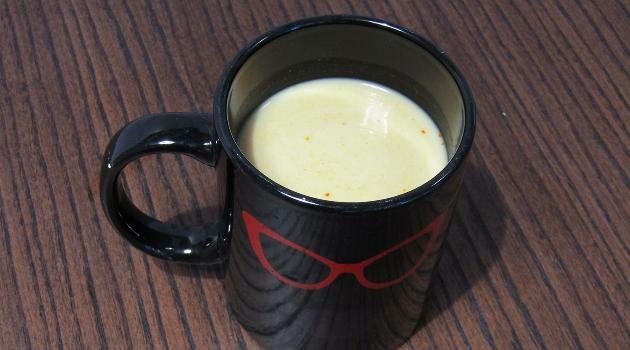 I did this by combining a teaspoon of the pulverized turmeric (plus ginger, lemongrass and peppercorn) with a teaspoon of water and mixing it well before adding honey and cold milk. The resulting drink was the color of a light dijon mustard. When I took a first sip of the cool drink, it was extra creamy with a little sourness and spice to it. While the overall effect was a bit strange, I found it delicious. As I got to the bottom of the cup, it got spicier and spicier and the ginger really began to come through. It helps that I enjoy drinking milk. I imagine that people who don&apos;t drink it would find the drink even odder. 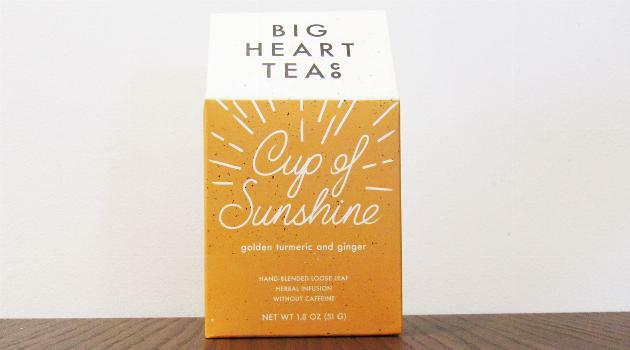 While I loved each of the three Big Heart Tea Co. drinks, your mileage may vary—particularly around the turmeric drinks. While I think it tastes great, others may find the exotic taste a bit strange. The company&apos;s boxes of loose leaf tea range from $8.99 to $9.99 for a box containing about 10 servings. While this is pricier than most grocery store teas, it&apos;s a steal compared to most tea in specialty stores. 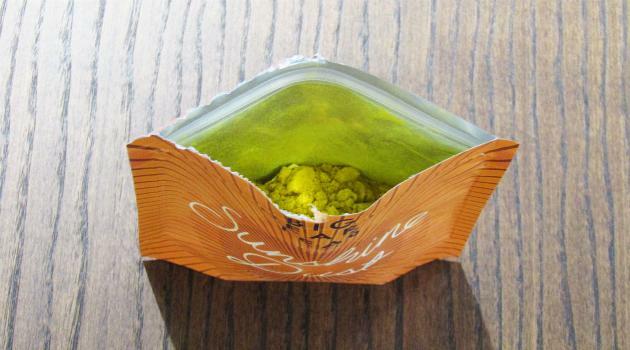 The Sunshine Dust is more expensive at $25 per pack, but you can get about 30 servings out of it. Whether that&apos;s worth it is up to you. 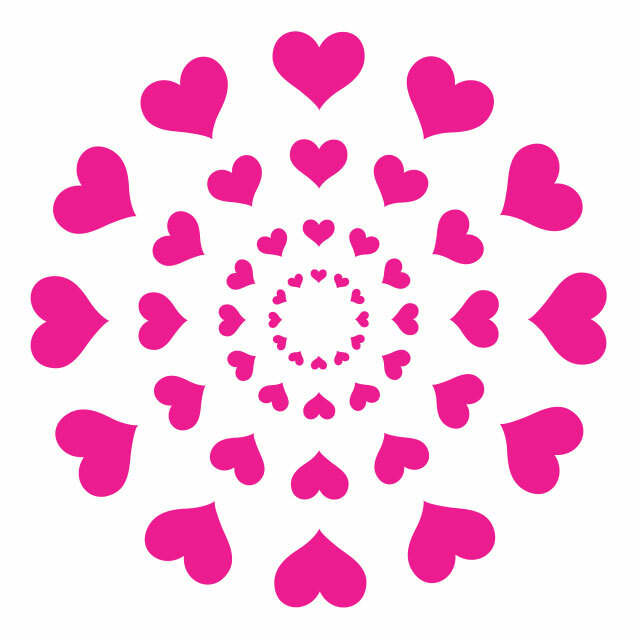 I can&apos;t speak too much to the health claims made be the creators of Big Heart Tea Co., but I can say that drinking each cup made me feel warm and fuzzy inside, and that&apos;s all I ask from a cup of tea. If you&apos;re into unique and beautiful teas, click HERE to see what we think of blue butterfly tea lemonades.